Clayton Jones is back. 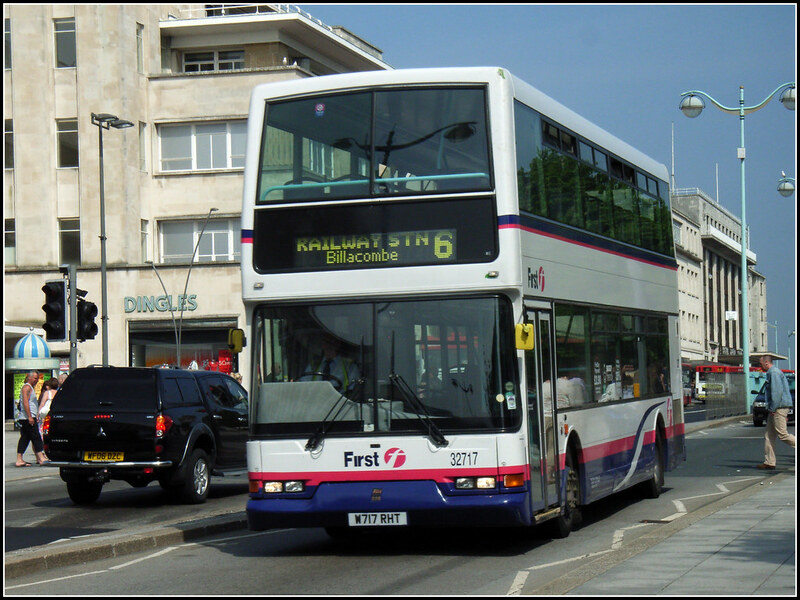 As well as being busy promoting their new services, First are making sure that their existing services dont suffer from the competition with Citybus. They have introduced new lower fares on the Plymstock services which will soon be joined by Citybus service 5 5A. It would be nice if First could lower their fares across all their Ugobus services but this is a start and will be welcomed by passengers. It will be interesting to see what fare offers, if any, that Citybus make to promote their new services. the fares have also been lowered between derriford/crownhill and town but for some reason they are not advertising this! This is a great post.. Very informative... I can see that you put a lot of hard work on your every post that's why I think I'd come here more often. Keep it up! By the way, you can also drop by my blogs. They're about Vegetable Gardening and Composting. I'm sure you'd find my blogs helpful too.